e-Mate wins Nominet Trust challenge! 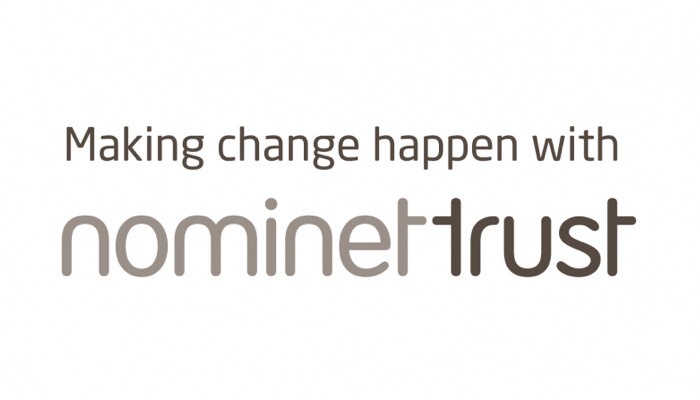 e-Mate (The Shimmer Platform project) has been selected as one of the winners of Nominet Trust and Founders Forum for Good’s £1M “Social Tech, Social Change” challenge fund. The project will receive a £50,000 share of the fund for driving social and economic change through the ambitious use of technology, as well as mentorship from some of the world’s leading tech entrepreneurs to develop and scale up the social tech venture. Nominet Trust funding will help London Rebuilding Society to reach 148,000 of the households in fuel poverty over the next 5 years, and roll the product out commercially.